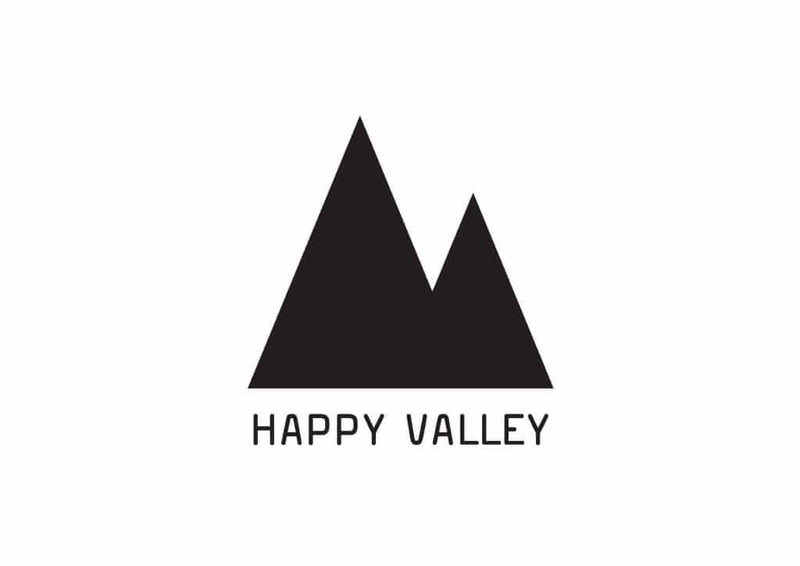 Happy Valley in Collingwood, Victoria is bringing happiness to Record Store Day with 15% off everything except Record Store Day limited edition releases. They will also have lots of boxes of records at 30% off. You can keep up to date on their plans on this special page on their website. Note: discounts do not apply to Record Store Day limited editions.